NEW ORLEANS — A Jefferson Parish woman is suing Edward D. Jones, alleging discrimination, defamation and invasion of privacy. 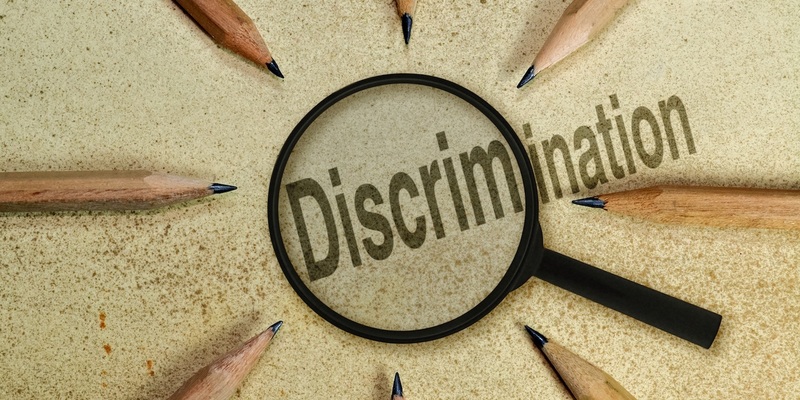 TyAnne Davenport filed a lawsuit July 22 in the U.S. District Court for the Eastern District of Louisiana against Edward D. Jones & Co. LP, alleging violation of the Louisiana Employment Discrimination Law. According to the complaint, Davenport was subjected to sexual harassment by her supervisor, Brendan Coyne, in the defendant's office in Metairie. The suit says Coyne conditioned Davenport's job on having a sexual relationship with a potential client. As a result, the lawsuit states, Davenport was caused to suffer tangible employment actions. The plaintiff alleges the defendants' human resources department refused to allow her to move to another office, retaliated against her for failing to date the potential client and constructively discharged her employment. Davenport seeks a trial by jury, compensatory damages, medical expenses for emotional distress, back pay, reinstatement, or in lieu of reinstatement, front pay, punitive damages, attorney fees and any other relief to which she is entitled. She is represented by attorney Christina L. Carroll of Robein, Urann, Spencer, Picard & Cangemi APLC in Metairie.